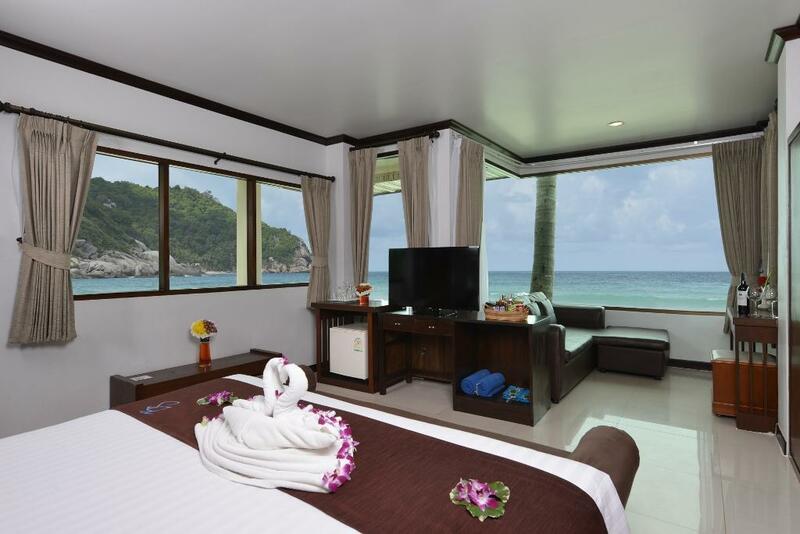 ﻿ Book Phangan Bayshore Resort (Koh Phangan) - 2019 PRICES FROM $80! 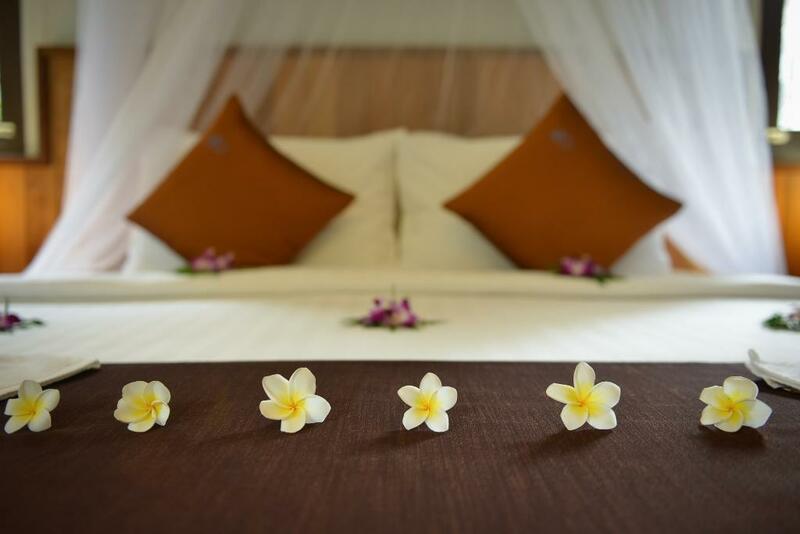 Have a question for Phangan Bayshore Resort? 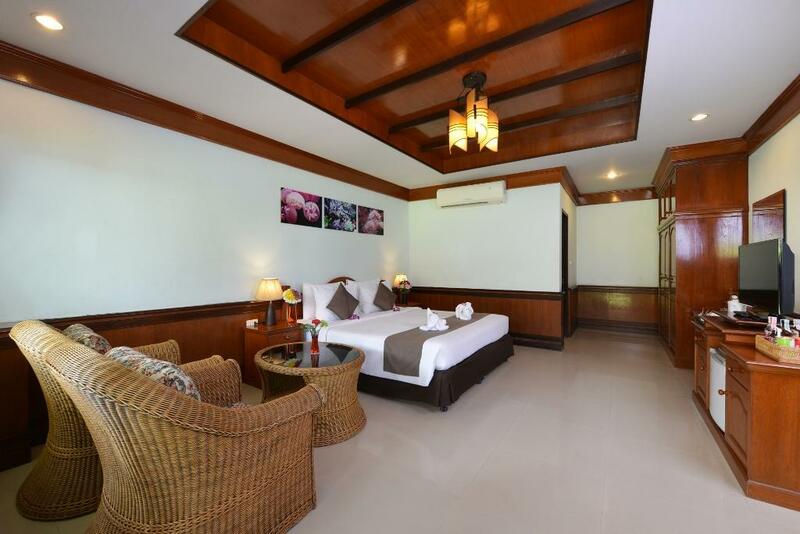 Phangan Bayshore Resort, located in Haad Rin, Koh Phangan, is a popular choice for travelers. The hotel is not too far from the city center: just 0.1km away, and it normally takes about 60 minutes to reach the airport. 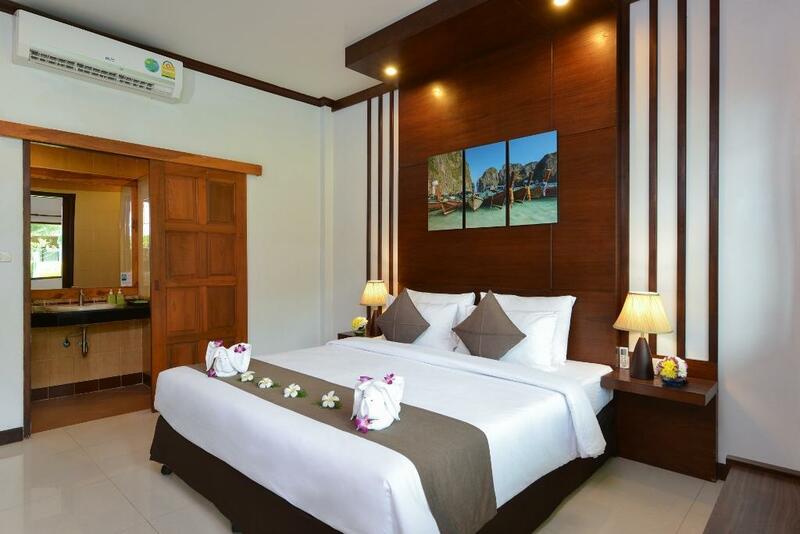 A haven of rest and relaxation, the hotel will offer total renewal just steps away from the city's numerous attractions such as Haad Rin Beach, Haad Rin Arena, Phangan Divers. 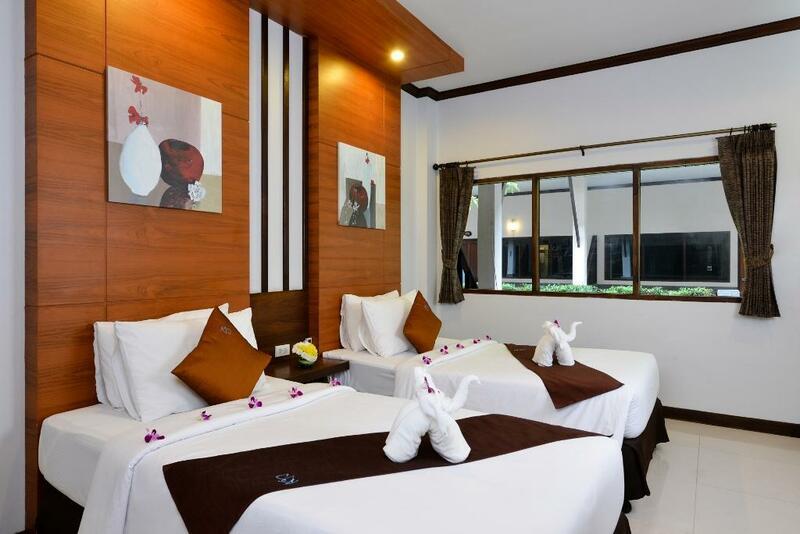 Take advantage of a wealth of unrivaled services and amenities at this Koh Phangan hotel. 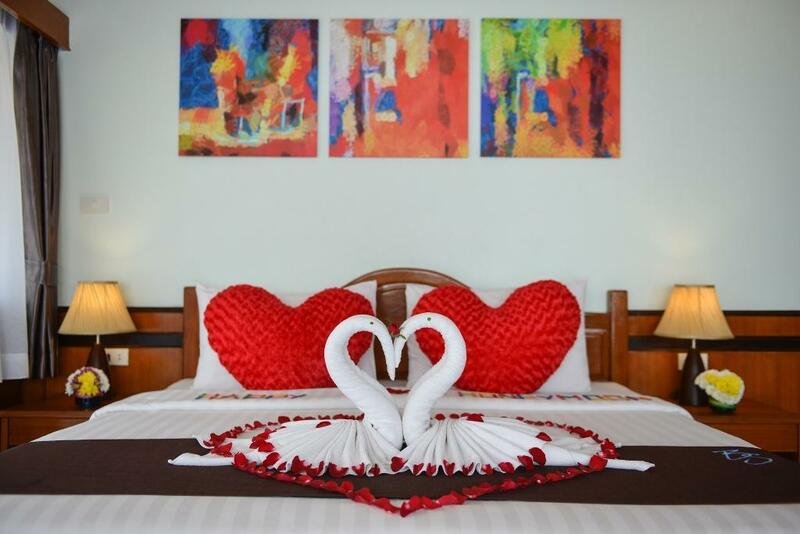 To name a few of the hotel's facilities, there are 24-hour room service, free Wi-Fi in all rooms, 24-hour security, daily housekeeping, postal service. 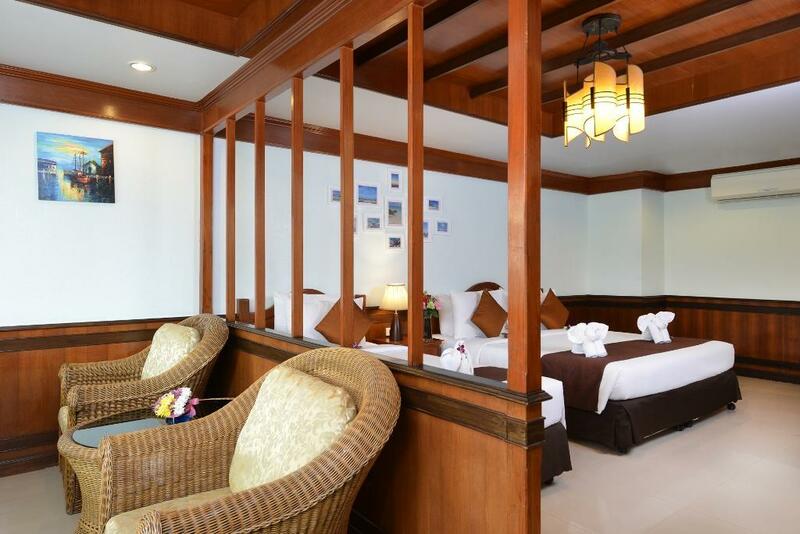 Guests can choose from 142 rooms, all of which exude an atmosphere of total peace and harmony. The hotel offers an excellent variety of recreational facilities, including hot tub, private beach, outdoor pool, diving, fishing. 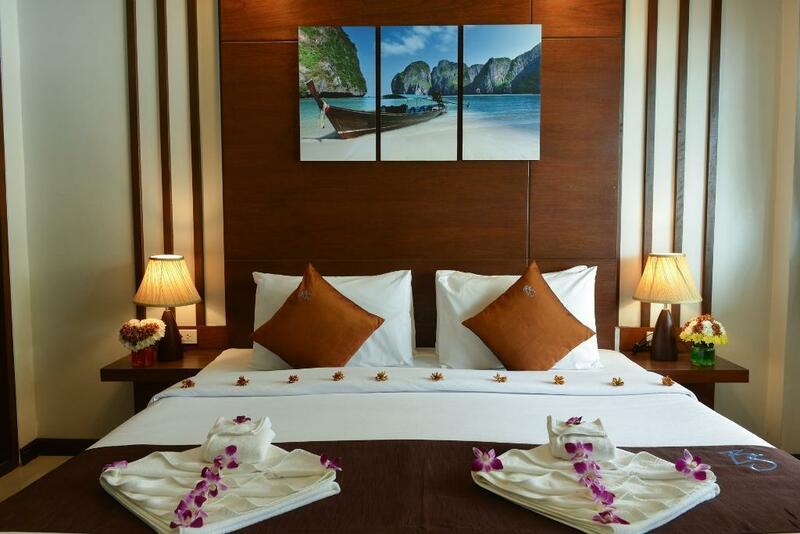 Enjoy unparalleled services and a truly prestigious address at the Phangan Bayshore Resort. The swimming pool is undergoing renovation from May 1, 2019 to June 30, 2019. A 40% discount is exclusively offered and already applied to the room rates during this period. I recommend the cooking class. I felt pretty special with the welcome drink, apron and hat. Also had a photographer and was presented with a certificate. The chef gave me a few good tips and he was quite pleasant. Wish I had more than two nights there. I will be back for sure! Dear our valued guest, Thank you so much for your positive reiew on this page, we're happy to know that you were admired our property, and impressed everything during your recent stay with us We also wish to thank for you kind commendation about our cooking class team. Your thoughtful words have been passed on to our team, and certainly they are very happy to hear that their services reached your expectations. We look forward to see you again soon. Best Regards, Best regards Mr.Prakorn Trupfuangfung General Manager. The Bayshore is located in the Haad rin beach - the full moon party beach. On this beach the waves are pretty big for swimming. The services -reception, infotravel, cleaning-are top, the rooms are good, clean, sometimes you can hear the neighborhoods if they are noisy outside. Good, numerous choices for breakfast. very nice pool. Good option for the right value. Dear our guest, Greetings from Phangan Bayshore Resort. Thank you so much for writing a positive review of your recent stay with us. your cheerful and wonderful words saying are great moral booster for all of us. These made all of us feel so happy to know that we could reach our guests expectations for their holiday. We also wish to thank for you kind commendation about our location, it's co convenience to reach to the pier and our swimming pool. Your thoughtful words have been passed on to our team, and certainly they are very happy to hear that their services reached your expectations. We look forward to see you again soon. Best Regards, Best regards Mr.Prakorn Trupfuangfung General Manager. This is my 4th time staying at the Bayshore hotel and as always it was perfect! The location is great, the staff is so nice and always willing to help with any questions, amazing pool and even a great new gym! Room is very nice and clean. Will sure come back to Bayshore.. The location of the hotel and its ground was beautiful. I just wish the front office staff were more rational in handling of guests. We arrived the hotel at about 2pm and was initially told that our booking was not in their system. Upon checking again, they said that the booking confirmation we showed them was different from theirs. They insisted that I called AGODA to sort it out. When we argued that they should call, we were kept waiting for about 4.5 hours. It was really hot and there was no hospitality at all - most hotels would offer us some additional cold drinks or cold towel. The front office girl 'Sani' was very rude and told us to find a shade to sit if we could not bear the heat. At 6.30pm, the front office manager showed us to the room we paid for. We wasted 4.5 hours waiting for them to sort out this issue - the time we could certainly have used swimming and sipping cocktails by the pool. I will not come back here. The location, staff, pool, and general celebratory vibe left us wanting more. It's located ideally on Haad Rin. They have a DJ at the pool during the day; a gorgeous beach restaurant with pillows, cushions and DJ by night; and offer support for your Koh Phangan dreams. They even provided a free feast on the night of the Full Moon Party! They will shuttle you to the jungle party, etc, but you can still enjoy a quiet and perfect paradise when not in the mood to party. We had a villa situated behind the pool, which was perfect with a four year old. The staff treated our daughter (and us) like royalty and we are so grateful. Amazing vibe Of this place. They give you extra love and care to make sure your stay is amazing. They gave us free upgrade. Staff and food were amazing and rooms have one of the best views ever. Their staff manager Irene is a champ. Highly recommended. The Bayshore was absolutely stunning! This was me and my sis first time to Thailand and we loved our stay here in koh phangan. We were in Thailand for 3 weeks. we stayed here 3 nights in beginning of February during half moon party. We are both close to 30 years old and enjoyed the vibe here. Not too young, not too old. Didn't see any kids/ families during our stay either which was nice. Most people including us were here for the half moon party. The hotels location on haad rin beach was amazing and close taxi to ferry. This was actually my favourite beach of all the beaches we saw in Thailand. The sand was soft/ white and water vibrant teal. The hotels pool was steps from the beautiful beach and was perfect! Lots of chairs poolside. Our room was very clean and comfortable. The staff were very friendly and helpful with bookings. The breakfast buffet included was also very good. There are lots of restaurants, shops and bars walking distance from hotel. We ate at mr. K's a few times and was great! Everything you need is very close. We enjoyed the area and it wasn't too crazy because we weren't there for full moon party. We would 100% stay at Bayshore again... hopefully longer next time. Great stay! I got the villas and it was nice and quiet as it was away from the pool. The location is great, right in the middle of Had Rin. The staff does a great job to help and they offer a free pickup from the ferry and drop off too which was a nice surprise. Rooms are nice, and 4 star is adequate. The shower and bathroom could be better, but its "Thailand Standard" where the shower and bathroom is all one floor and one drain. The bed was comfortable and again the location is A++ Right smack in the middle of everything. I would stay there again and again! Sea view, right at the Ko Phangan beach party, the location is awesome! Make sure you order the fried rice for dinner by the beach in the candle light the feeling is ecstatic. Stay here for the Phangan beach party days. We was staying in this Hotel for a 4 nights and it was perfect! 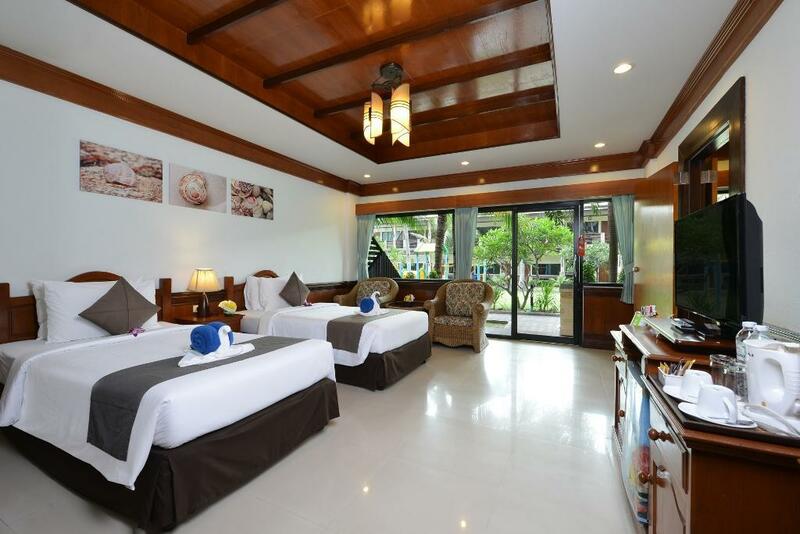 Clean room, nice pool with perfect breakfasts. We are happy that we was staying exactly in this Hotel. I was crying to come back to this Hotel when we get to Haad Yuan)))) I prefer comfortable rooms instead of bungalows with fan in the jungle. So We want to sat a big Thanks to the Hotel and we definitely will come back. Without the Agoda discount it would of been to expensive. Good location.. Beach was ok. Pool was nice. Le personnel est aux petits soins . Le déjeuner est diversifié, bcp de choix. La mer est claire, le sable blanc. Grande piscine, bonne musique, rien à redire ! Perfect location, great swimming pool and the most beautiful beach.